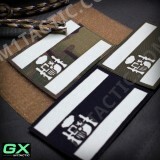 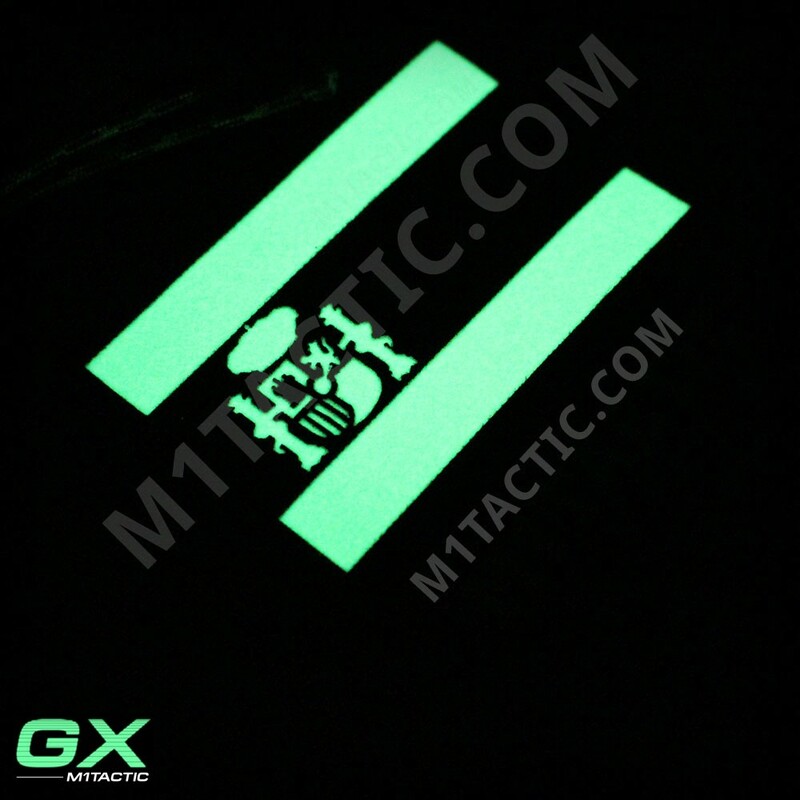 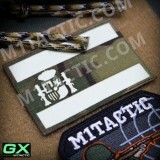 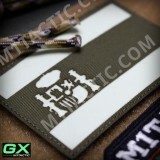 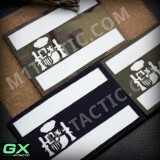 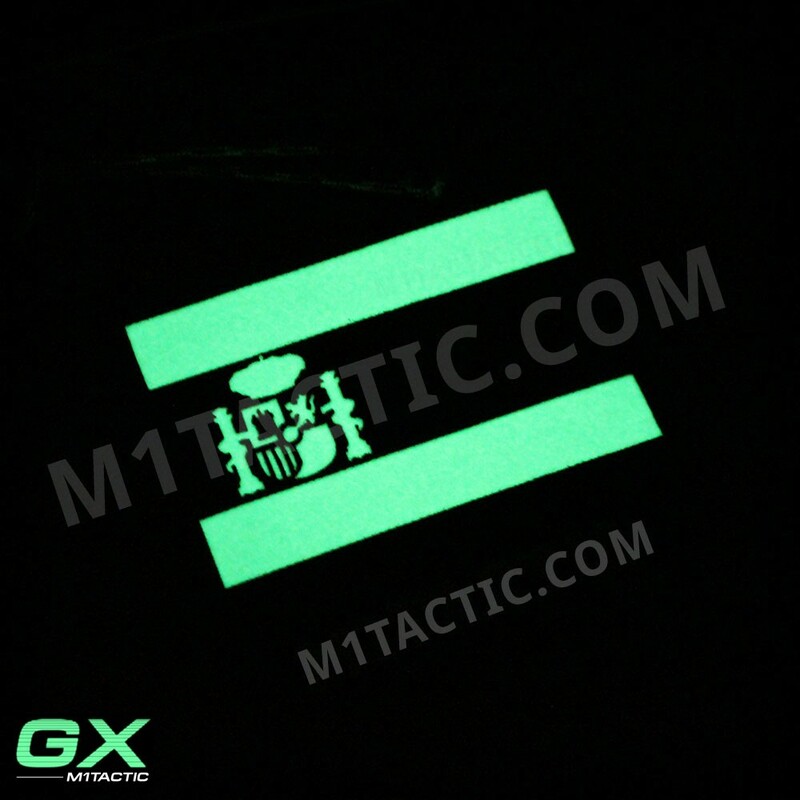 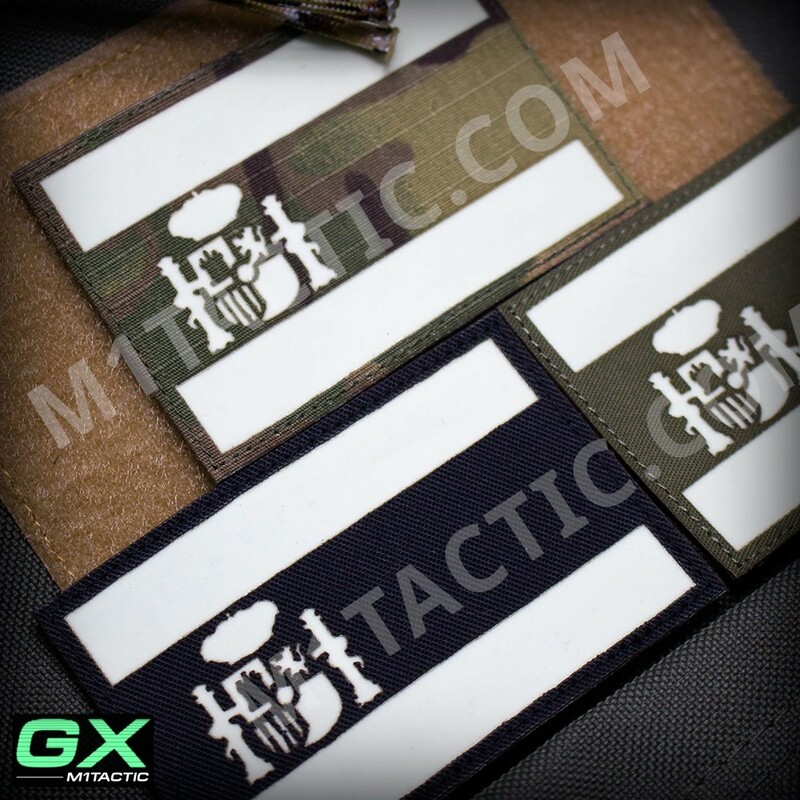 Glow In the Dark (GITD) Spanish GX Flag with standard size and military tones. 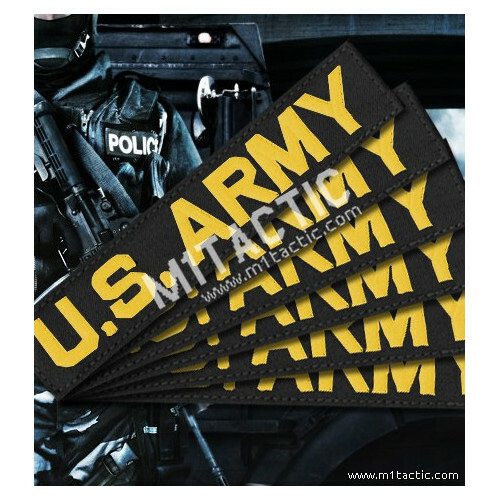 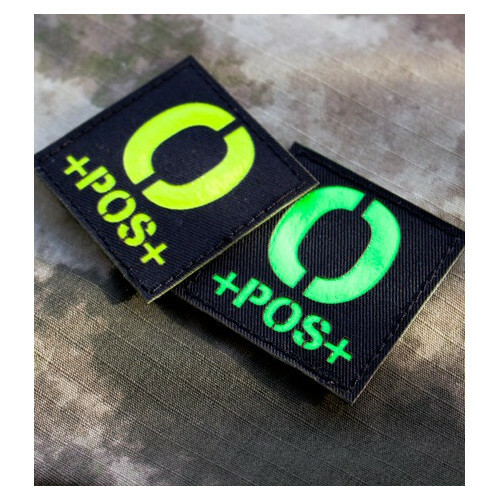 Specially designed for night actions, being illuminated in a light green color as shown in the pictures. 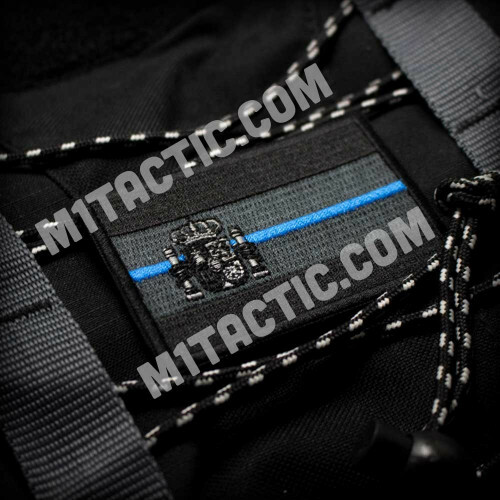 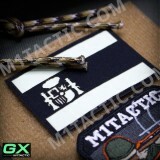 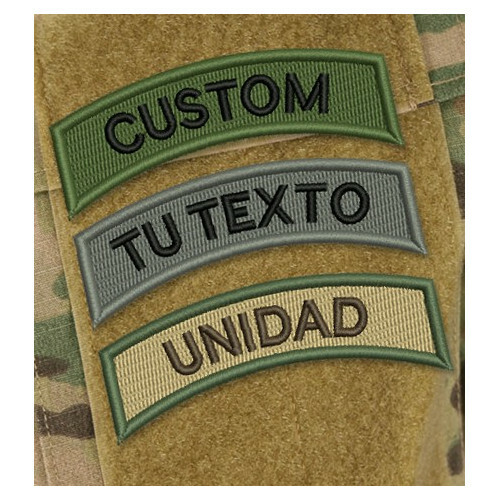 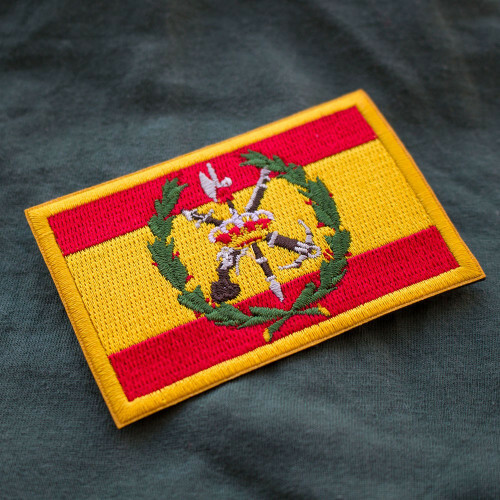 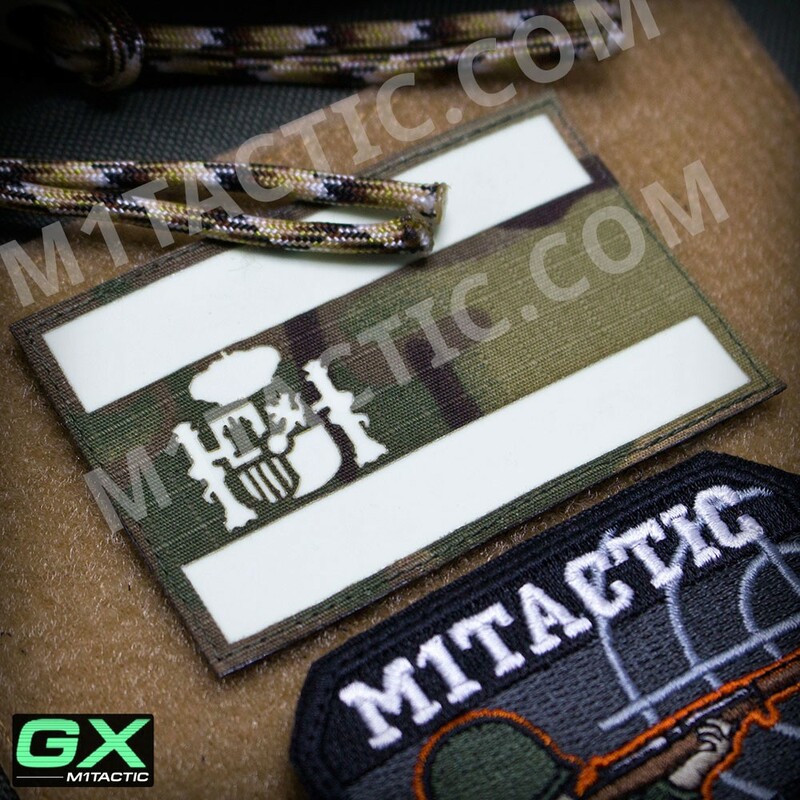 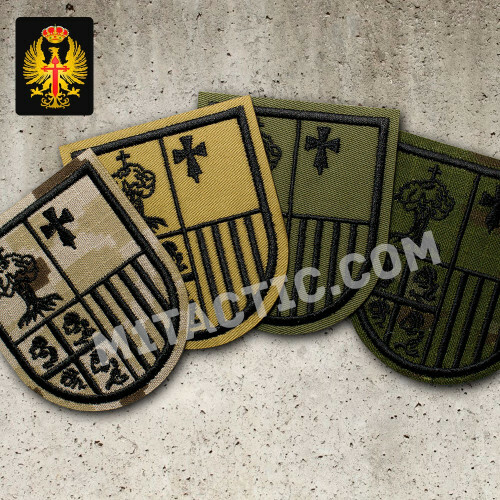 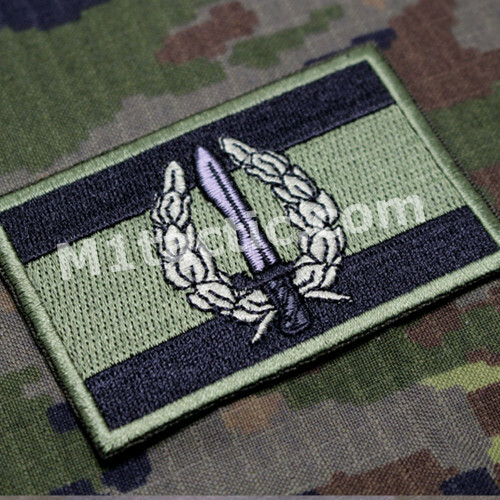 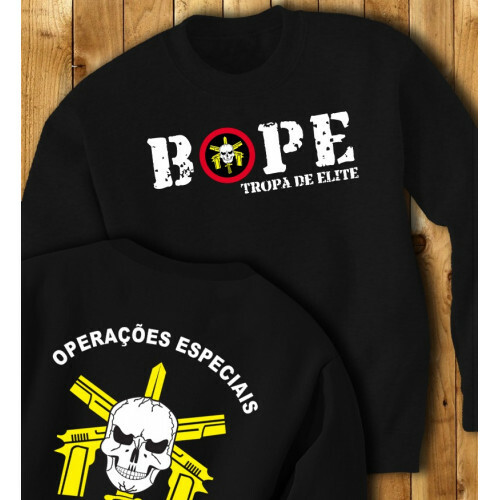 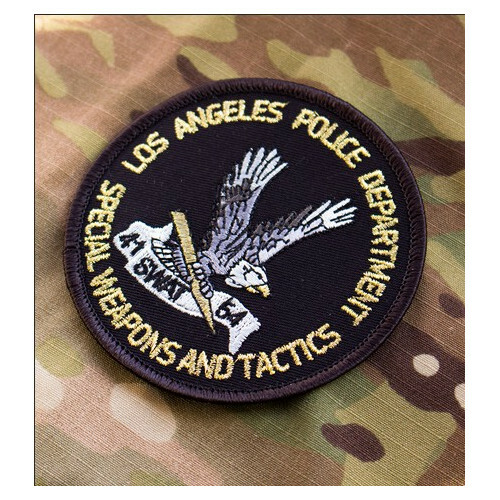 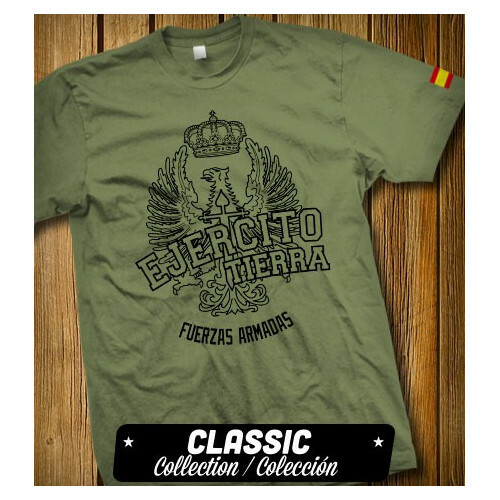 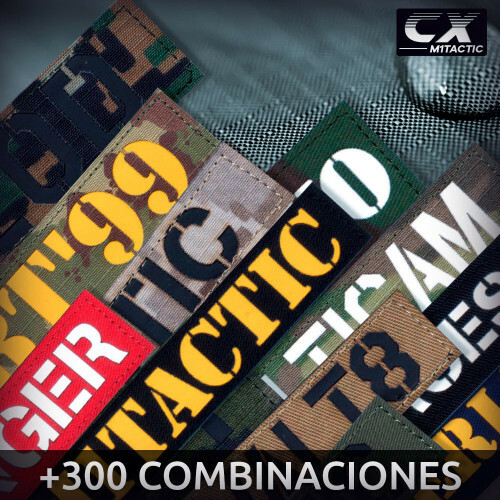 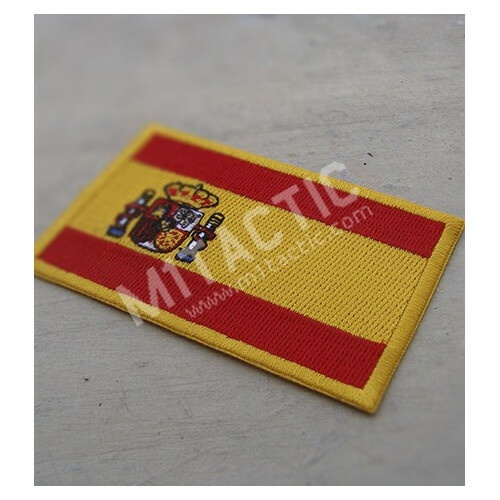 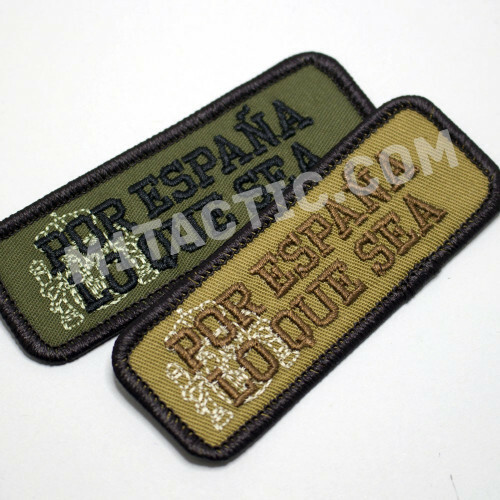 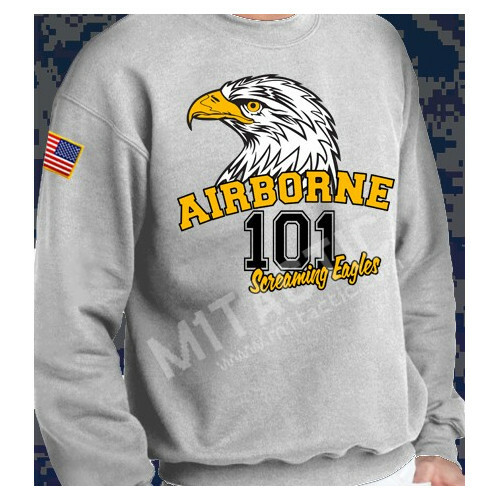 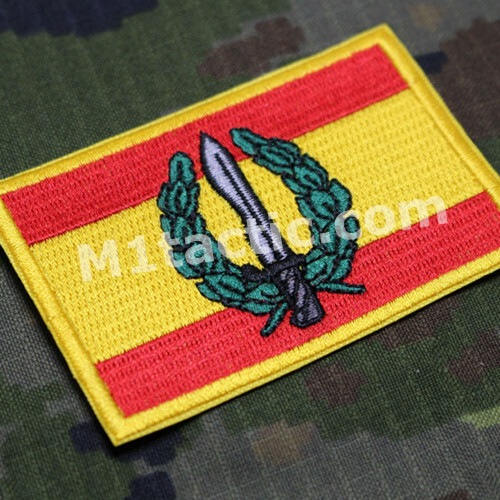 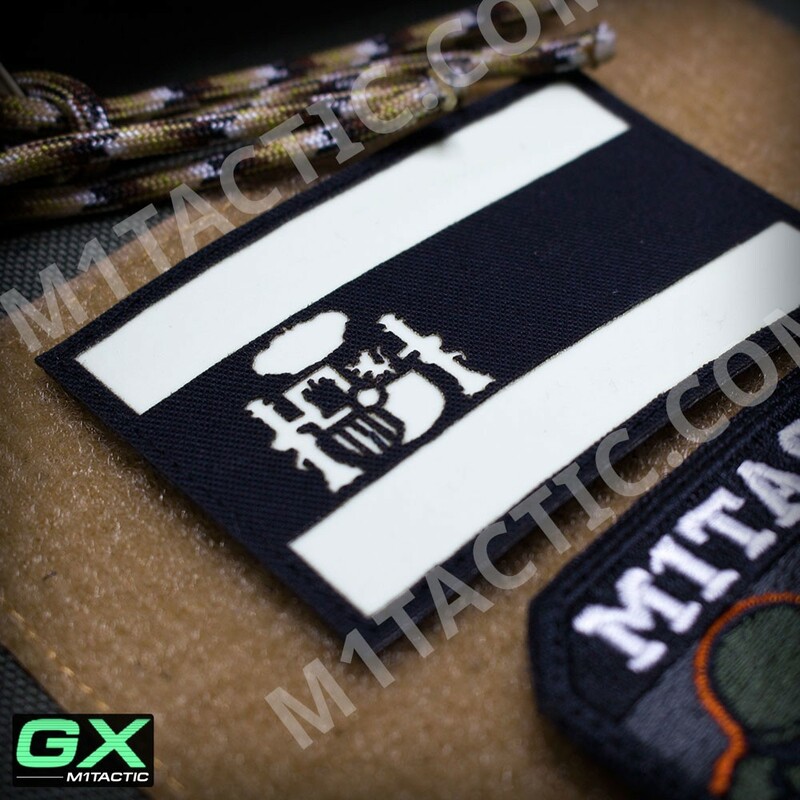 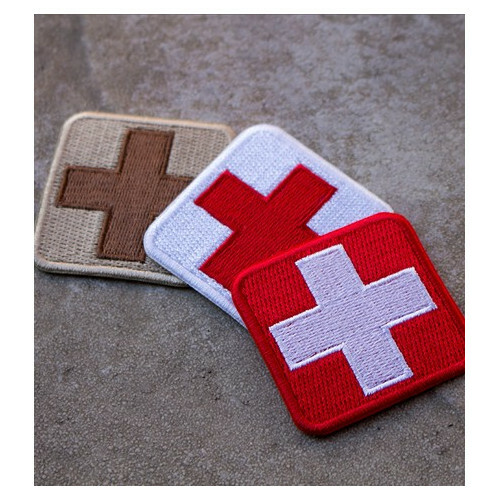 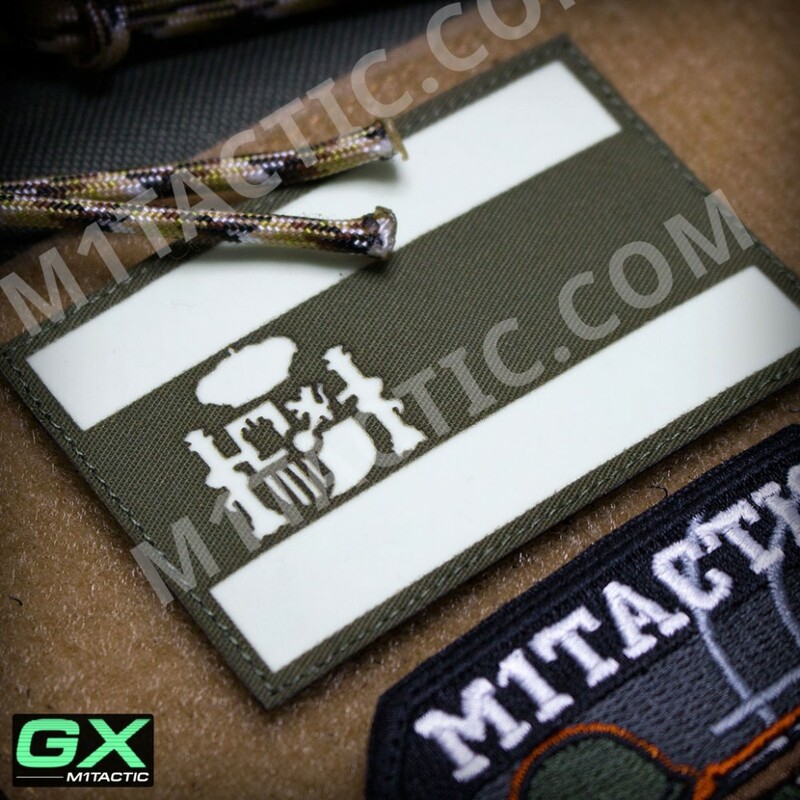 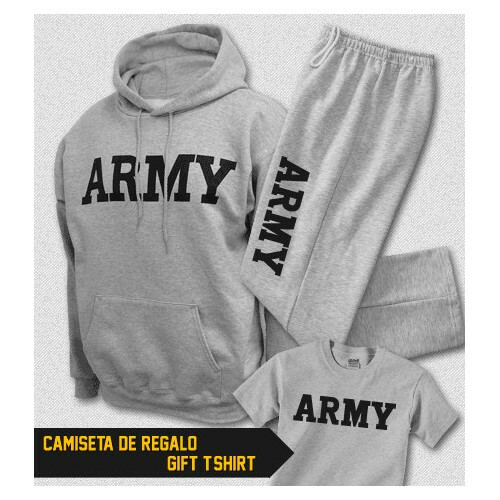 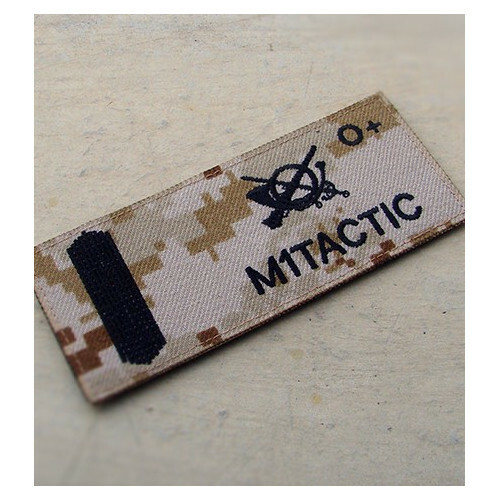 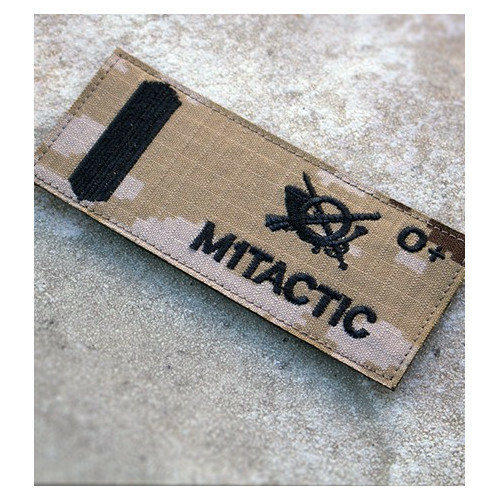 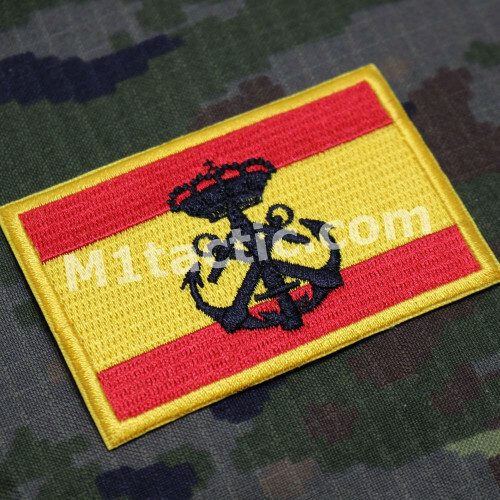 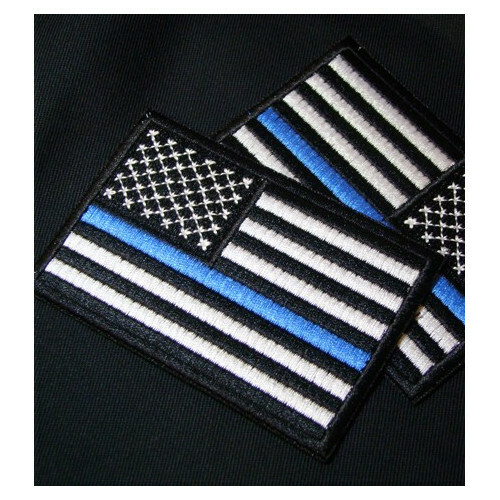 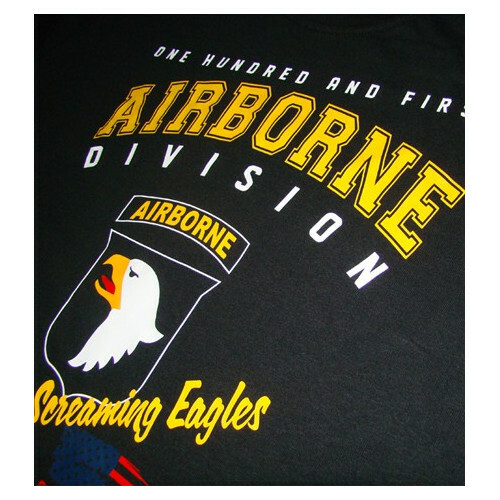 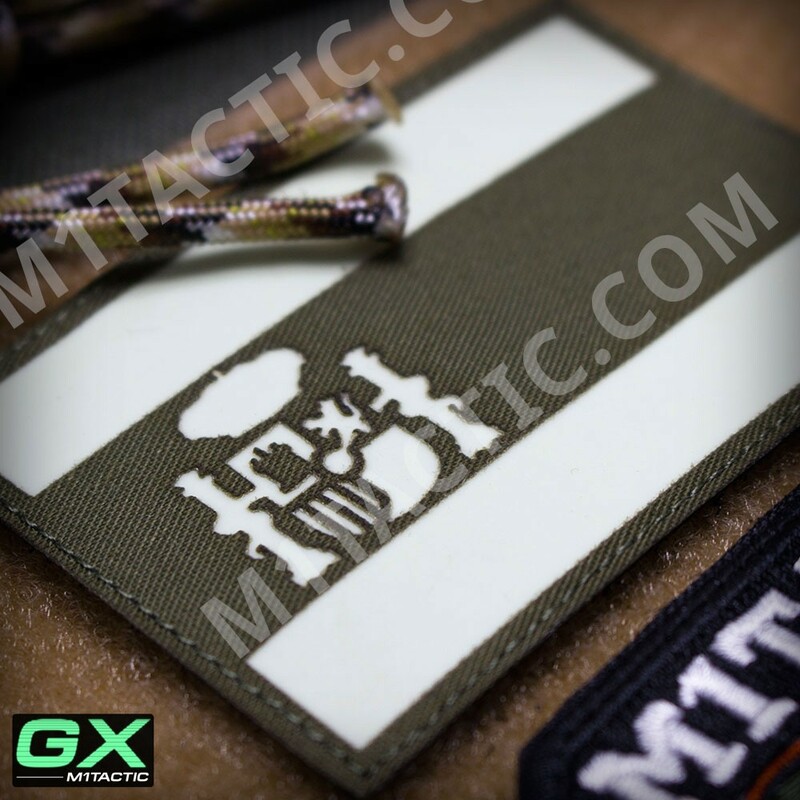 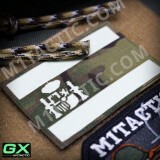 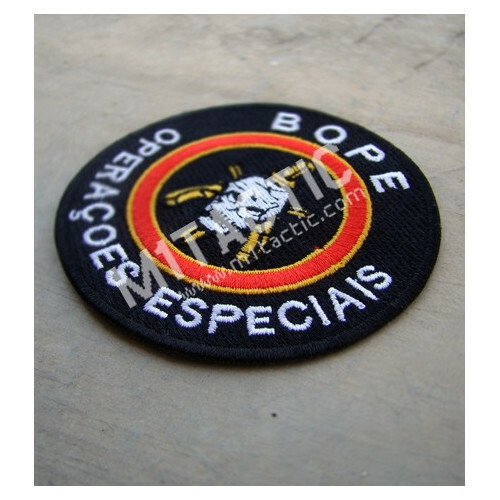 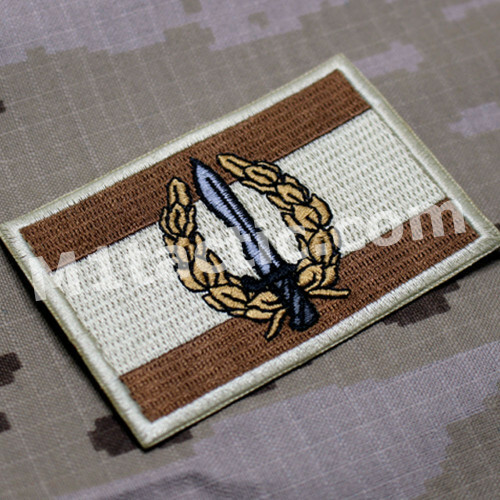 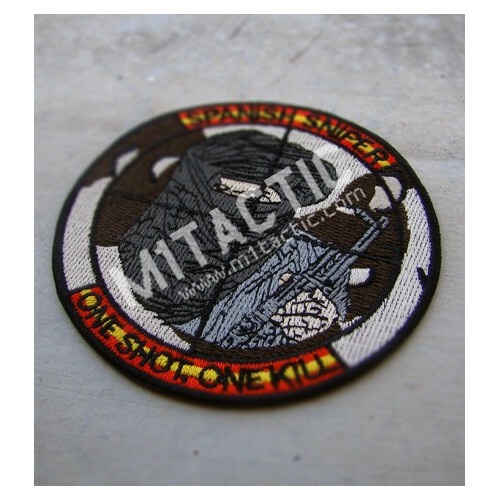 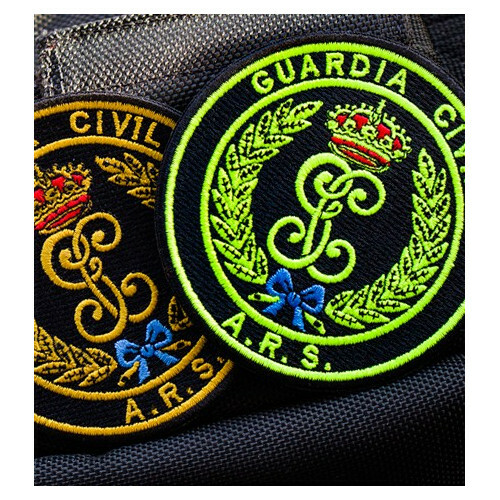 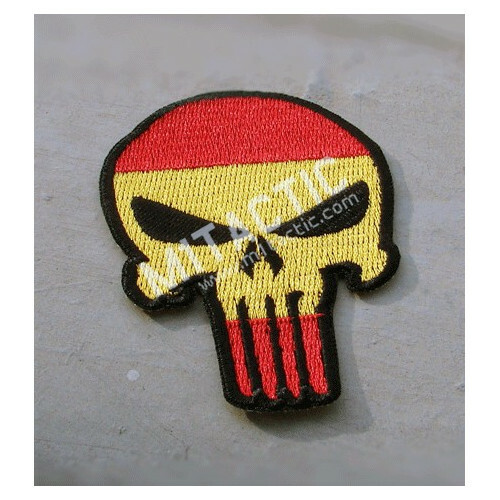 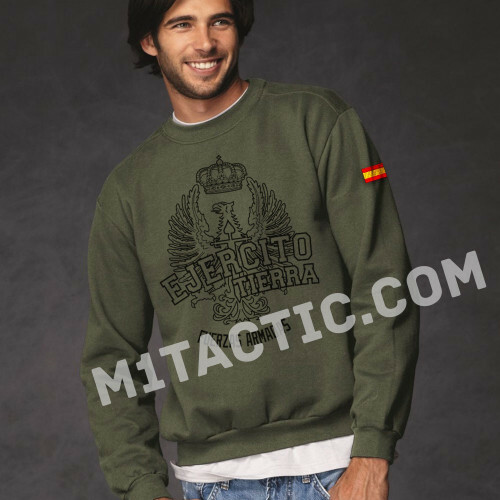 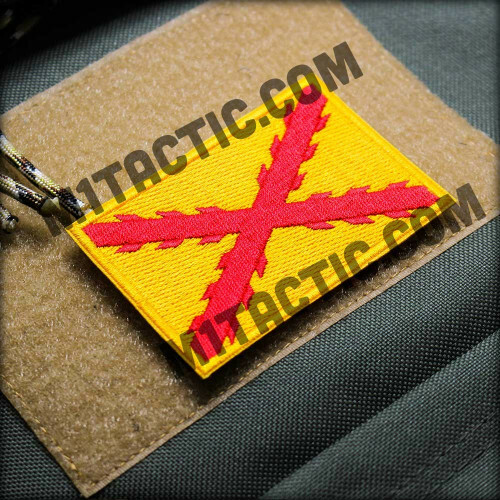 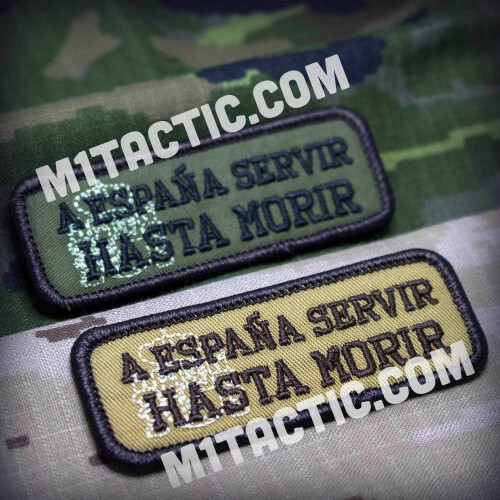 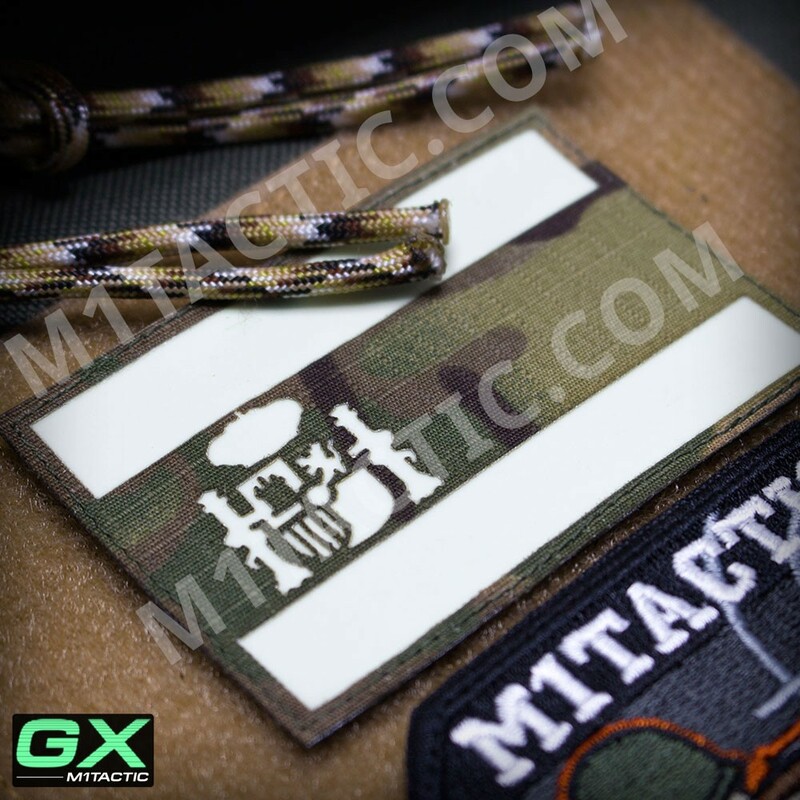 Our Spain flag is available in: Olive Drab Green, Black and Multicam.